Planning a funeral can be one of the most stressful things that you can do in your life. This is especially true if you are planning the funeral for a loved one that did not express their wishes. The average person does not want to think about their funeral. It's only natural to not want to think of your death when you feel you have so much living to do. If they did not put away money, and they did not put together their final decision before they passed, things could get to be chaotic. Your first decision is whether you would like a funeral service, memorial service or no service at all. If you are having a service there will be a charge for transportation to the location. There may be a charge for the location and the individual presiding over the service. Flower donations are common but usually flowers for the casket top or main piece at the memorial are planned with the funeral. Most people have no idea of the many variables when it comes to services and charges. It is best to be prepared. You do not want the surprise to hit you when you are grieving and vulnerable. 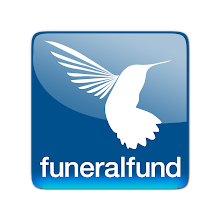 Each funeral home’s prices will vary according to their location. A major input will be your personal beliefs and what you feel is appropriate. A transportation fee will be charged to transport the body to a funeral home or crematorium. If a cremation is chosen you will need an urn to hold the ashes. This can be anything from a wooden box to an ornate vase. If the urn will be kept in someone’s home his or her style should be considered. If you will be spreading the deceased ashes you may want a simple urn that can be disposed of. If a burial is chosen you will need to pick out a casket. Caskets are made of many materials, wood, metal and even woven for a green burial. A plot or crypt will be needed with a headstone or marker. 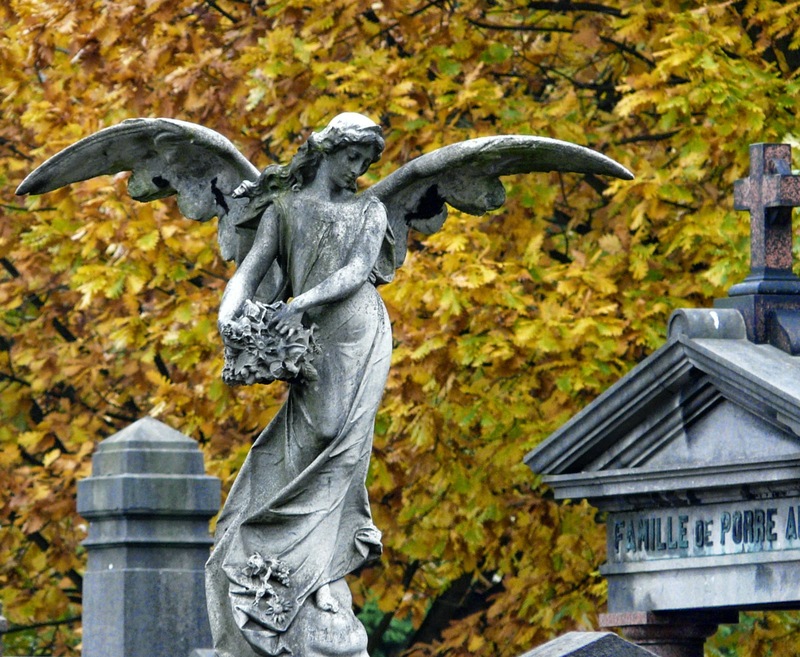 Some additional charges can be for opening the grave, Stone removal from an existing grave, Sunday or overtime charges. Make plans ahead and save your loved one’s from the uncomfortable reality they could experience.